New Zealand Fishing Holidays And Travel | travel&co. 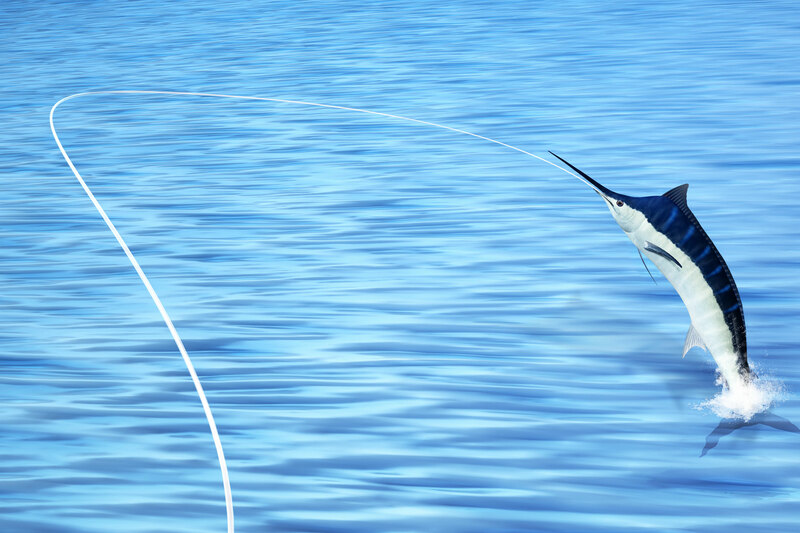 Here you’ll find some of the world’s friendliest and best fishing operators, who’ll help you land the powerful broadbill swordfish and yellow tail kingfish, as well as great-tasting snapper. 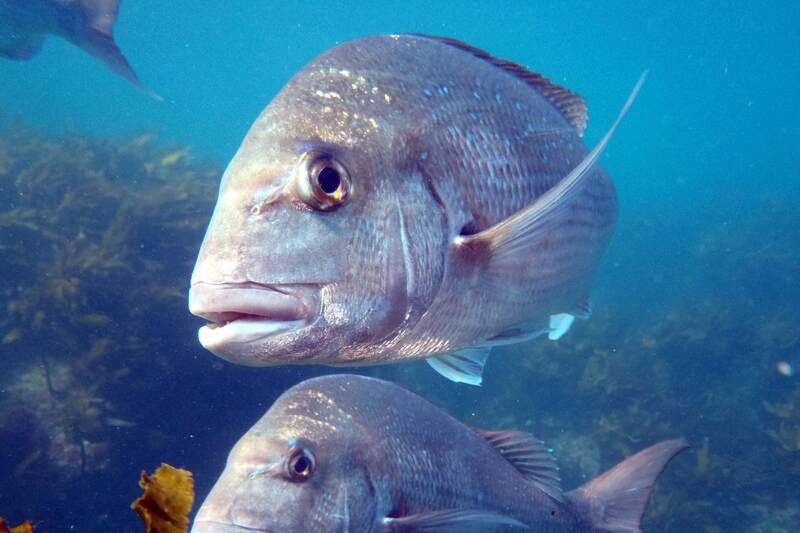 Take to the seas for a fishing experience in the Kingfish capital of New Zealand. 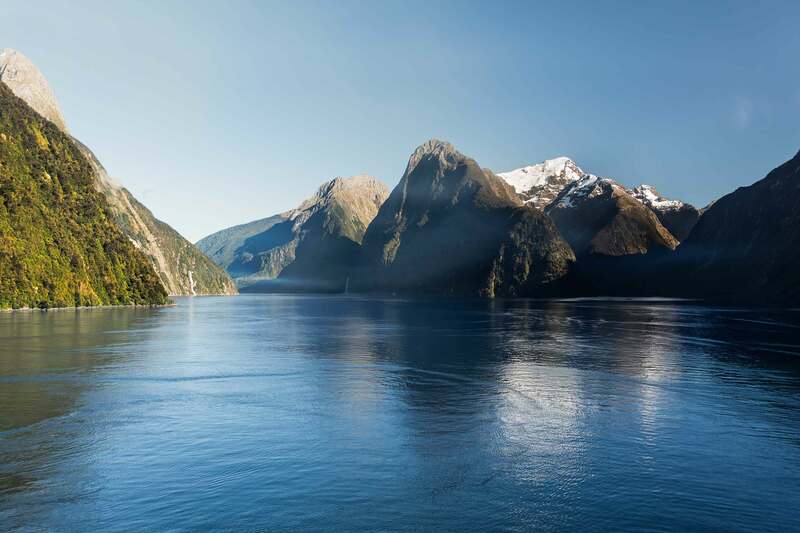 Discover exceptional game fishing adventures in the picturesque waters of New Zealand’s largest national park– Fiordland. 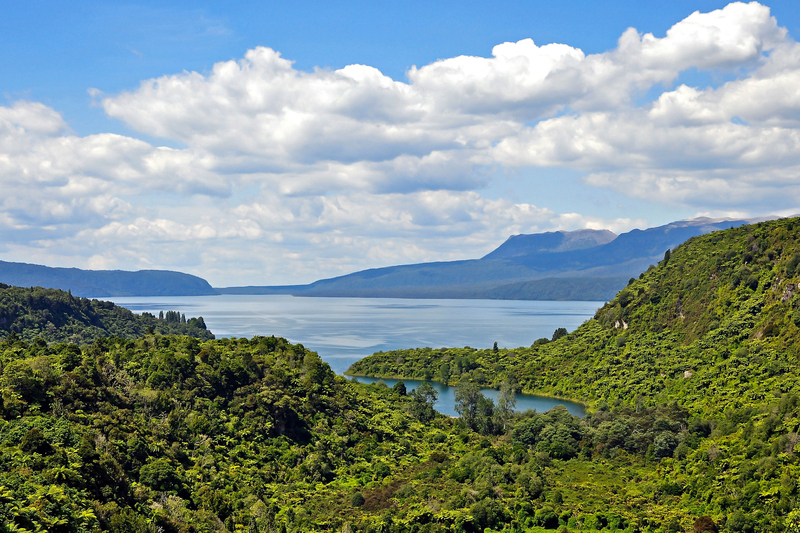 Escape to the picturesque waters of Lake Tarawera, home to some of the largest rainbow trout. 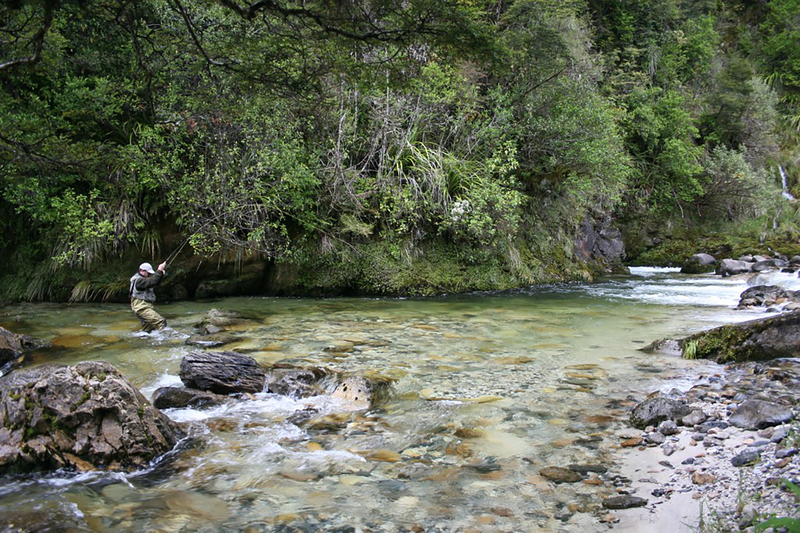 Escape to the breath-taking Nelson Lakes region, a fly fisher’s luxury retreat. 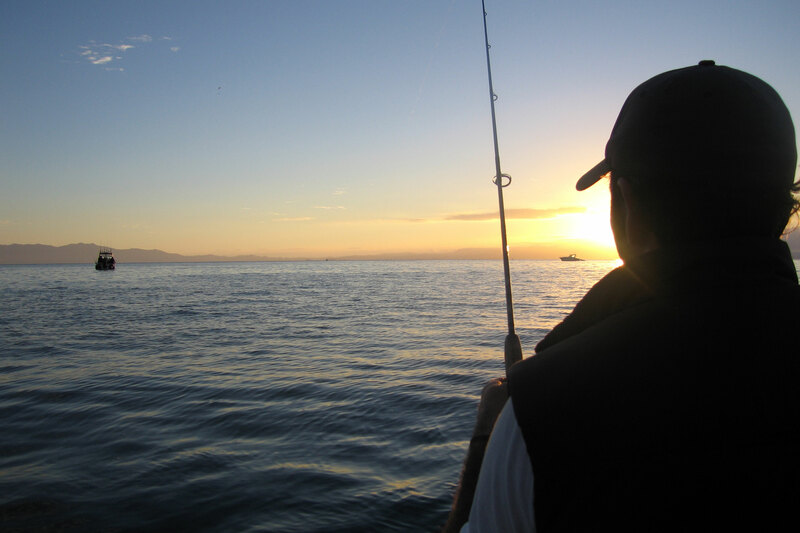 Auckland's Hauraki Gulf offers a truly unique fishing arena off the North Island's upper east coast. The holy grail for NZ liveaboard fishing and home to all sorts of pelagics and XOS sized Kingfish.